Eipix Entertainment proudly presents the next heart-pounding chapter in their up-and-coming series Vermillion Watch! The Vermillion Watch thought they had seen the last of the criminal mastermind, the Red Queen, but they were wrong! Now, several ghastly murders in Whitechapel are foreshadowing her return. Explore the crime scenes and search the suspects' rooms to gather the clues. Are there really vampires loose in London or is something more sinister afoot? 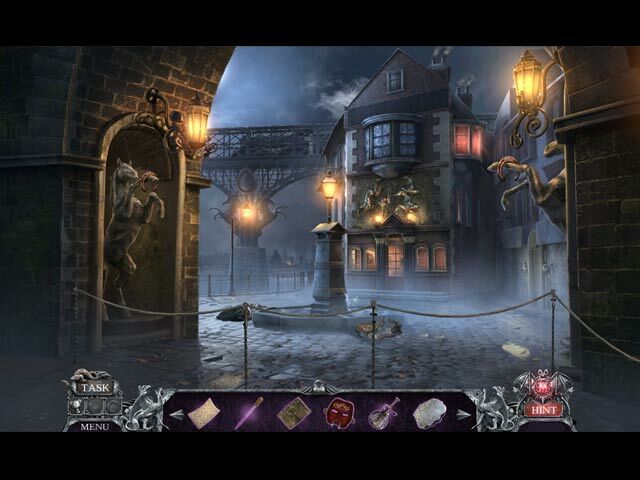 Team up with fun characters like Dr. Jekyll as you race to uncover the secrets that lie beneath Whitechapel in this intriguing hidden-object puzzle adventure game!